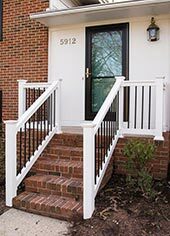 The Aluminum Company of North Carolina is a full-service exterior home improvement company providing custom services to Holly Springs homeowners. 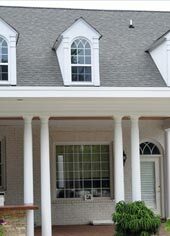 We both sell and install everything from custom windows, to roofing, to vinyl siding. 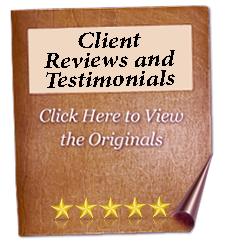 Contact us today for more information about the services we offer. New, maintenance-free vinyl siding is an easy way to update your home’s exterior. 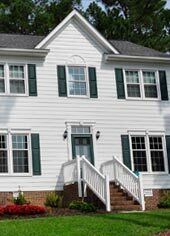 The skilled experts at The Aluminum Company in Holly Springs install Alside vinyl siding, as well as metal siding and fiber cement Hardieplank siding. 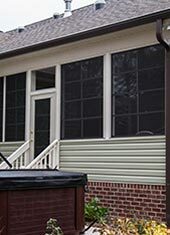 Contact us today for a free estimate on our siding services. Upgrading your home’s old windows to energy-efficient alternatives can help you save money on your energy bills while also updating your home. 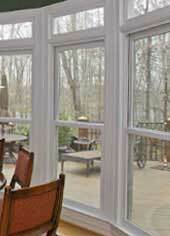 The Aluminum Company installs all styles and sizes of energy-efficient windows in Holly Springs. Contact us today for a free quote on our replacement window services and installation. 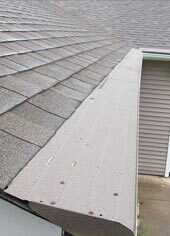 Call the Holly Springs roofing specialists at The Aluminum Company next time your roof needs to be repaired or replaced. We offer free, no-obligation estimates on all our roofing services. Call us to install Gutter Helmet and make cleaning your gutters a chore of the past. 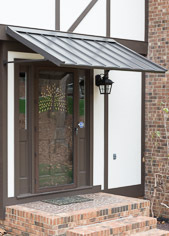 The Aluminum Company installs Gutter Helmets on your existing gutters to ensure that your Holly Springs home’s gutter system is maintenance-free. 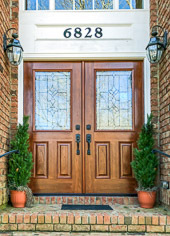 Update your curb appeal with new entry doors. At The Aluminum Company, we install beautiful entry doors that increase your home’s functionality and reduce your energy bills. Call us today for a free quote!